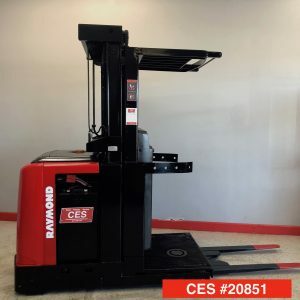 Categories: Narrow Aisle Fork Trucks Rancho Cucamonga & Ontario CA, Order Picker Fork Trucks, Electric Forklifts Riverside & Ontario, CA, Raymond Forklifts Rancho Cucamonga & Order Picker Ontario, CA. 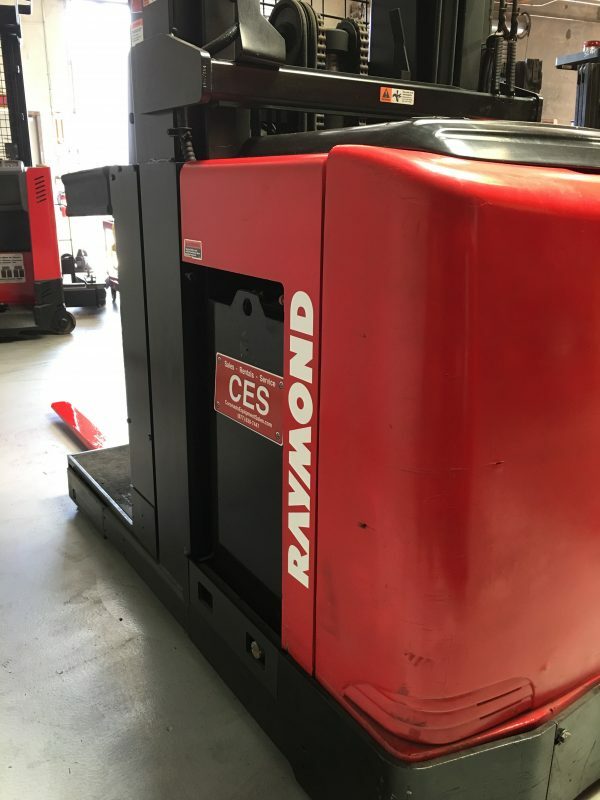 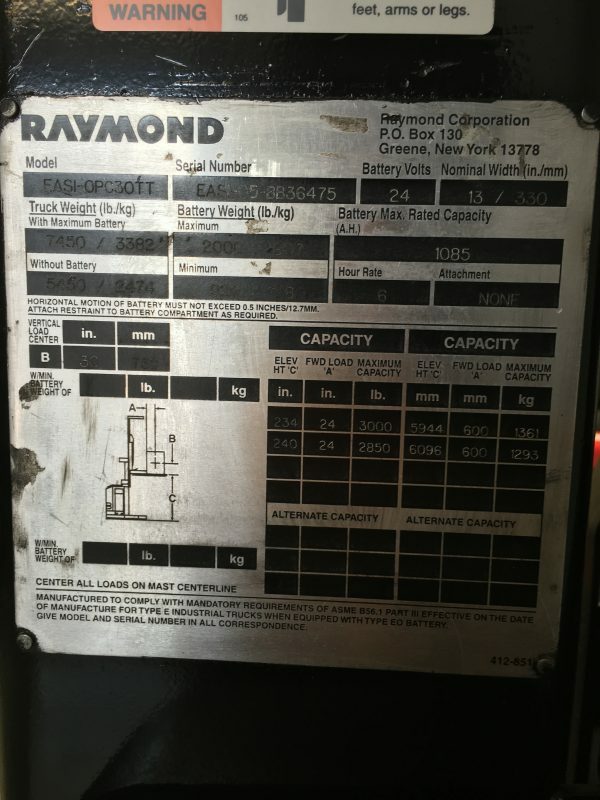 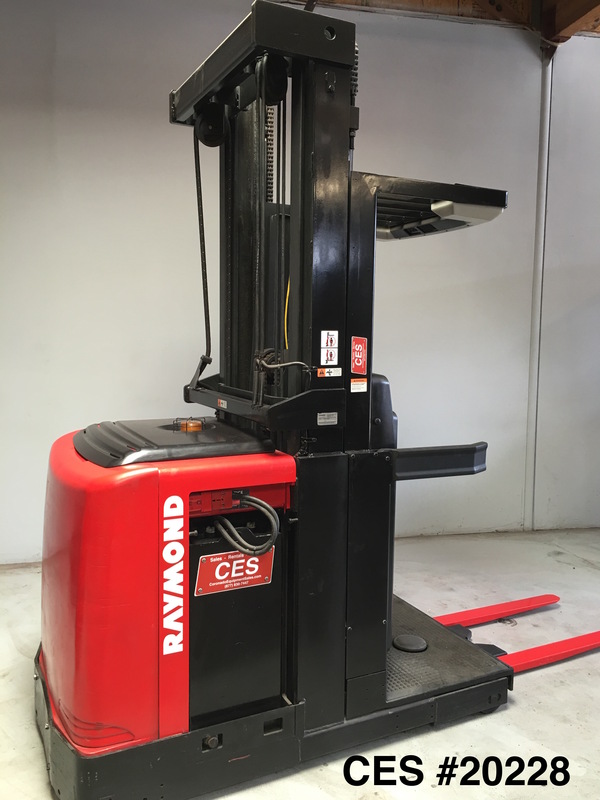 We have a good running used Raymond Order Picker / Cherry Picker available. 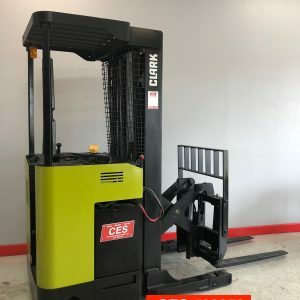 We only have one with very low hours. 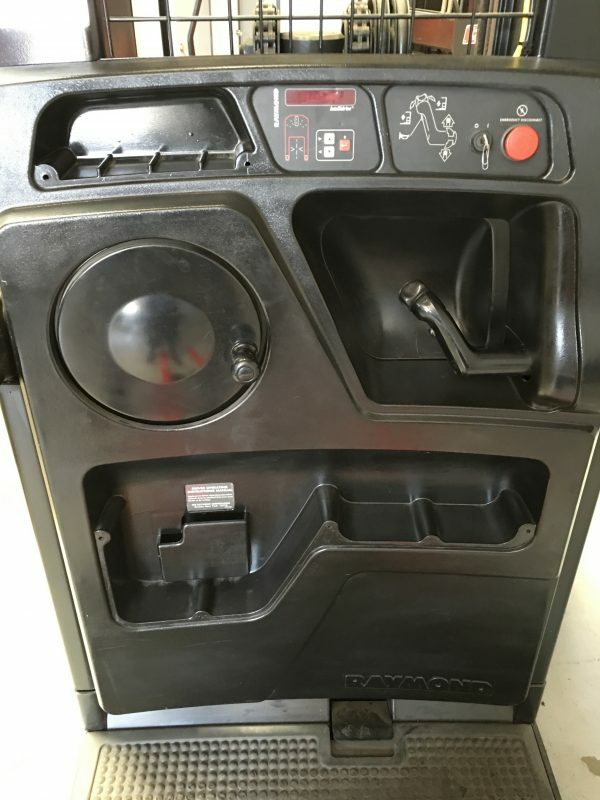 This Order Picker is in very good running condition. This used Order Picker is great for a company who needs a dependable Order Picker. 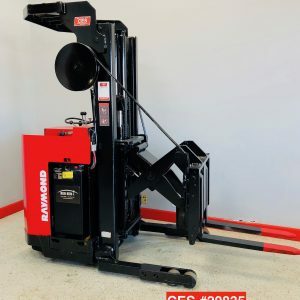 At $9,900 this Order Picker will not last long.